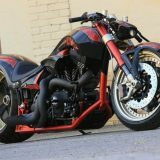 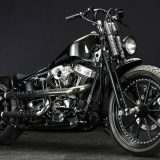 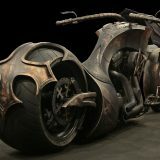 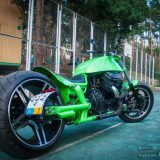 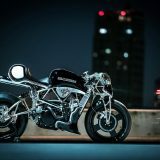 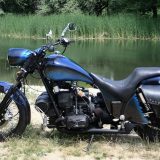 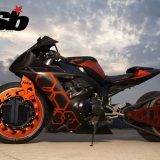 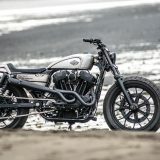 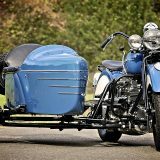 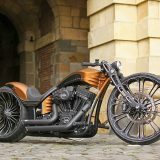 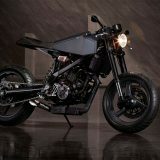 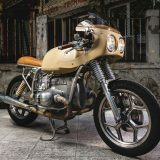 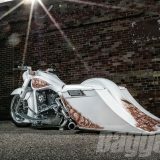 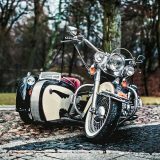 The website blog.customoto.com is the English version of the Russian website CUSTOMMOTO. 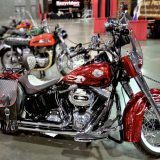 It publishes a variety of materials by our editorial staff or sent by our readers. 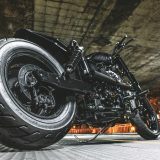 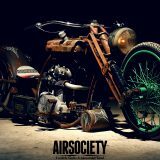 We position ourselves as the Internet journal about motorcycles and everything related to them. 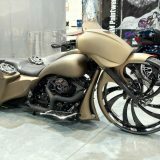 Nevertheless, the central focus of our work is lighting of customizing motorcycles. 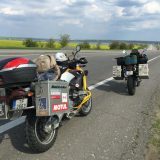 If you have something to tell us – send your materials to the editors to the e-mail custommoto@mail.ru. 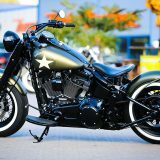 We will look at them as soon as possible and contact you.